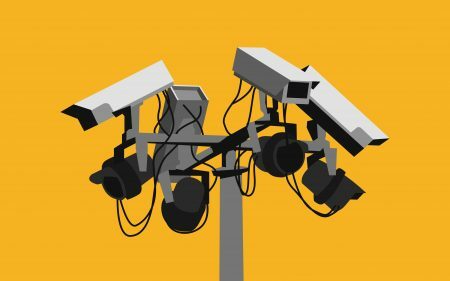 The age of surveillance capitalism: are we pawns or chess-players? It seems that everyday more unethical practices, and intended as well as non-intended results of surveillance are revealed. While this is very good for increasing awareness, what is very much still lacking is a well articulated and actionable narrative that can rally us towards a better world, a world fuelled by technology but based on humanistic principles.